Lollipops are a great, inexpensive way of spreading your next marketing message. The stickered Lollipops will surely do the trick. 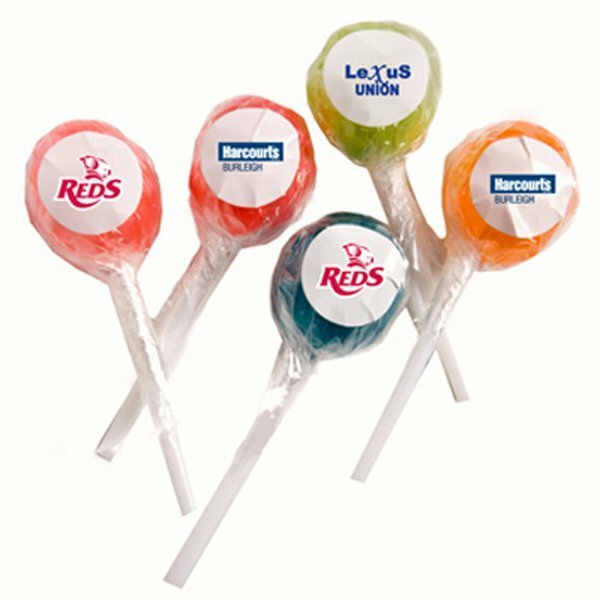 On your next promotional campaign, take the fun route with our branded stickered lollipops. Make it your corporate giveaway during trade shows and you’ll have people talking about you. 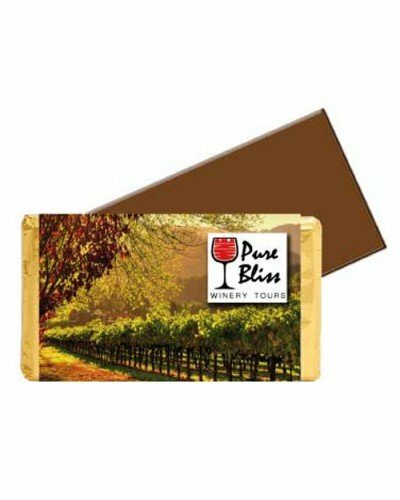 They also make great gifts to your staff, clients, business partners, and suppliers for the upcoming holiday season. Lollipops are naturally fun and should easily be a crowd pleaser. Just pick your flavour, add your custom design, and they’re good to go. We have a good range of popular flavours for you to choose from. They come in different colours too. Berry flavours come in Raspberry (blue) and Strawberry (red). Fruit flavours come in Orange (orange), Apple (green), and Watermelon (pink). Each lollipop is 15 grams and 25mm in diameter. 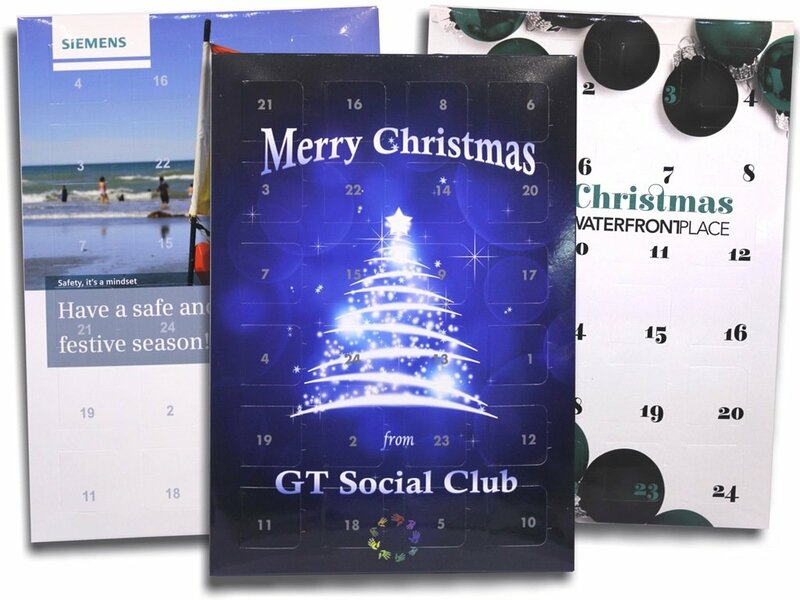 To personalise them, you can send us your custom design or corporate emblem for printing. The lollipops come with a full colour sticker that’s 25mm in diameter and will be placed in the wrapper. What makes the branded stickered lollipops a wise choice is that they’re very inexpensive yet can deliver you the results that you need. It’s a cost effective way to create buzz about your brand and introduce your company to a new market. Another fun and inexpensive promotional product you can have on your next marketing campaign is the branded Rock Candy 40 gram Bag. Or if you want to make an impression using mints, the custom Mints Square Glass Jar would be a great option. We encourage you to keep browsing our website and see other amazing promotional products in our lineup. Make marketing easy and fun with our branded Stickered Lollipops. 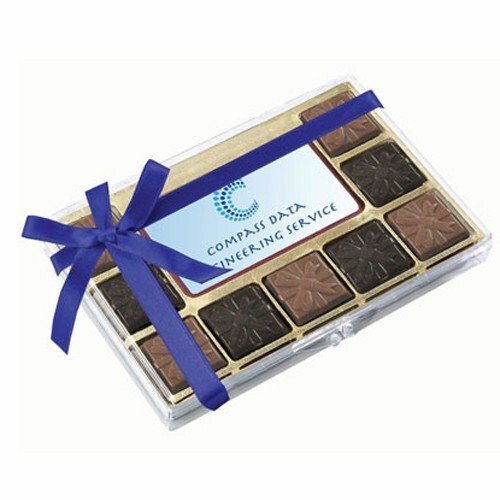 These confectioneries are ideal for customizing with your brand’s logo! For more great giveaways, check our promotional hats line-up, beginning with the cool and sleek Air Mesh Flex Baseball Cap. If you’re ready to order, or perhaps need some assistance, you can call our hotline and a sales staff member will be able to help assist you. Our number is 1300 008 300. Or if you prefer to do live chat instead, you can leave us a message via that chat box window on the right of this screen.